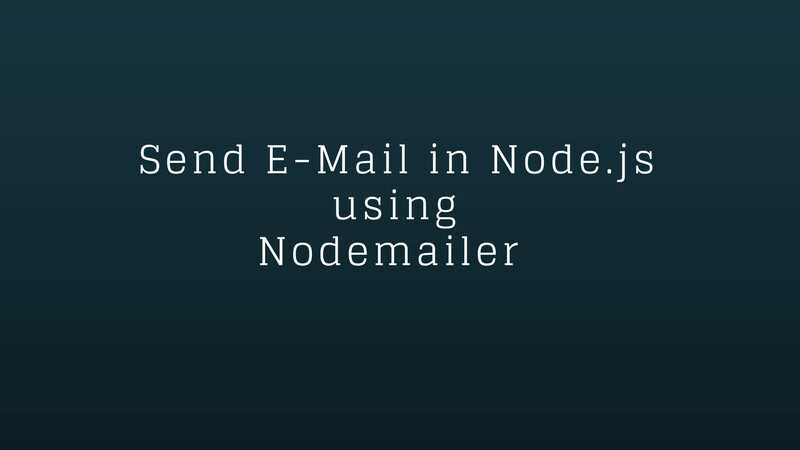 In this tutorial, I will tell you what is the use of nodemon and where you can use it. Using Nodemon, you do not need to restart your server on any changes made in your source code because this will monitor for any changes in your code and restart your server automatically. 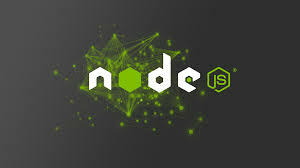 When you want your process will restart automatically on any changes then you must use nodemon instead of node to run your application..
By running above command, nodemon will be installed globally to your system. Nodemon watch the files in the directory in which nodemon was started,Whenever any files get changed then it will restart the node application automatically. By default it look for files with the .js, .json, .coffee, .litcoffee extensions. Now nodemon will look for files with the .js, .jade extensions. It is open source and requirable in node apps.